CFW20221 Fire/Water Chest is rated 4.0 out of 5 by 1. 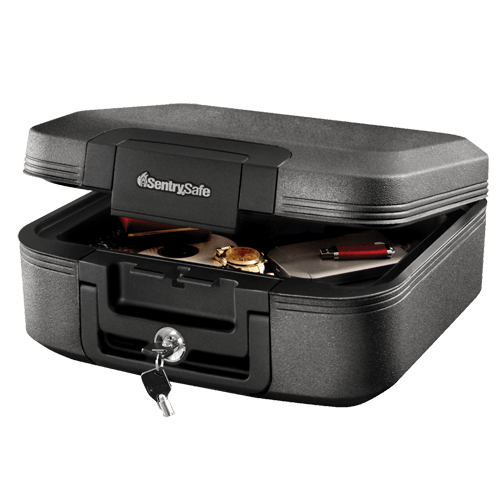 The Key Lock Chest CFW20221 provides peace-of-mind for the storage of important documents, certificates, passports and photos. 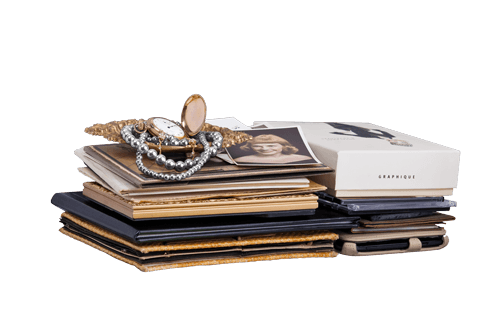 This chest is ETL Verified to protect your valuables from water damage, UL Classified to protect against fire damage and ETL Verified for digital media protection. Complete with a carrying handle, this versatile chest is designed to meet all your security needs. Rated 4 out of 5 by Bill747 from Strong and Heavy Safe. 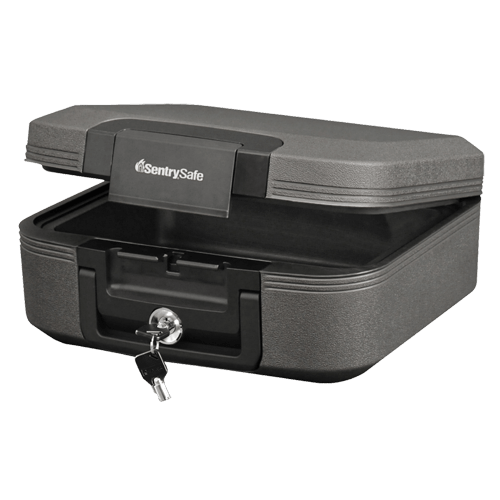 I like the safe because it's compact and easy to carry, but it's heavy.